HIGH AND DRY!! Beautiful vacant property located just one street away from Clearwater Lake. There is a view of the lake from this property. Just a short distance from all of the main shopping areas. This land is located in Grandin Lake Shores with the home owners association, just $50.00 per lot each year! 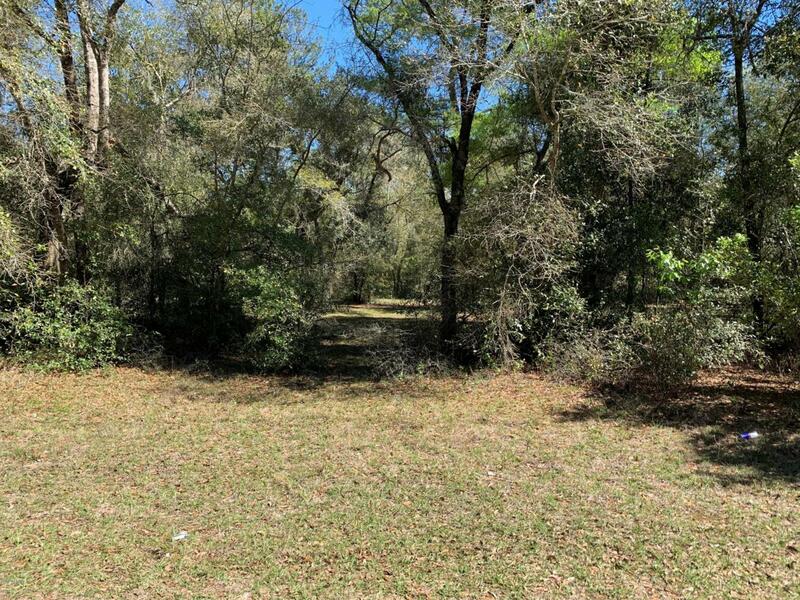 Offering boat ramps, beach access to the lake, the picnic area, and a club house. This property is a must see in person! Also includes the lot next to it, parcel # 34-09-24-3250-0000-1330.